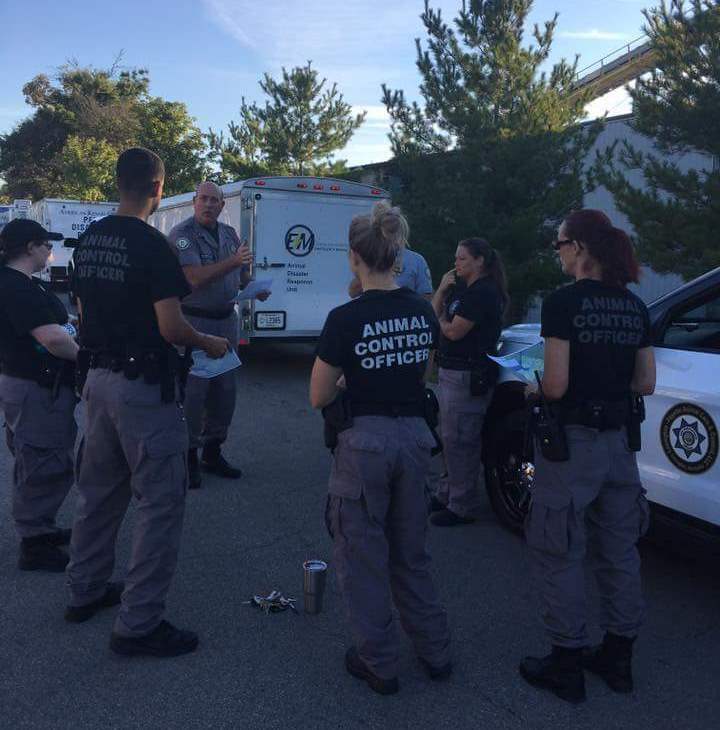 Welcome to the Kentucky Animal Care & Control Association’s new website! 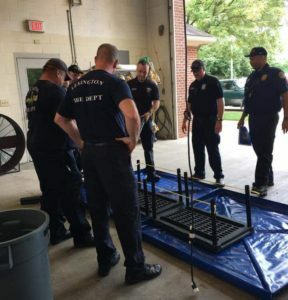 The news section is where you will find the latest information on what’s going on with Kentucky’s animal control and sheltering agencies, animal related news events, training opportunities and more. There’s not much here… because we want to keep it simple and uncluttered. So, if you would like to see something specific, leave your comments below. How about that Lexington crew!